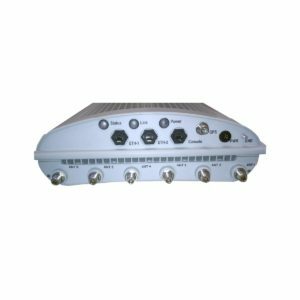 Mercury Networks Wireless Broadband Products | SWG, Inc.
Mercury Networks is a provider of powerful 4G solutions for wireless broadband service providers. As a partner of Mercury, we offer their best equipment—both new and refurbished. No-Hassle Service. At SWG, we believe finding and servicing the equipment you need should be a breeze. Our team is composed of experienced engineers who know how to help you find the right products to fit your needs. Fast Shipping. When you order from us, you can be assured that we move quickly. If you submit your order before 2pm EST, we will ship out the same-day. Full Inventory. 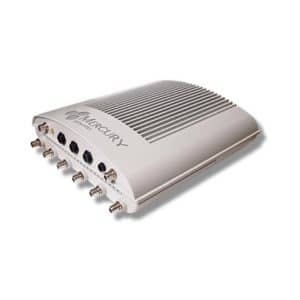 We sell a wide spectrum of equipment from Mercury Networks. Many of the items we sell aren’t listed on our website. Call us today to a full product listing and a custom quote.